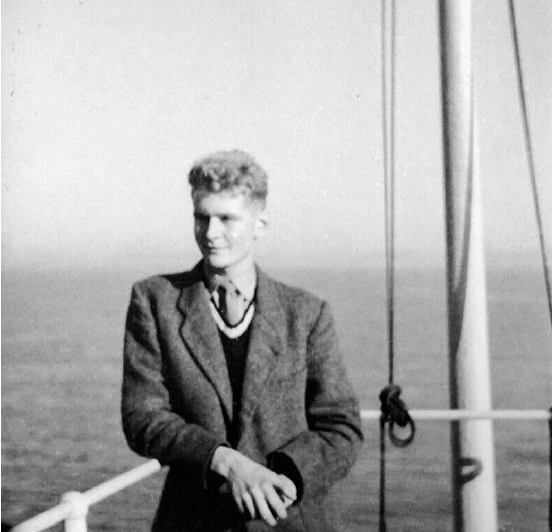 Jean Philippe Raymond Rivier leaves the canton of Lausanne in his native Switzerland to settle in Argentina. 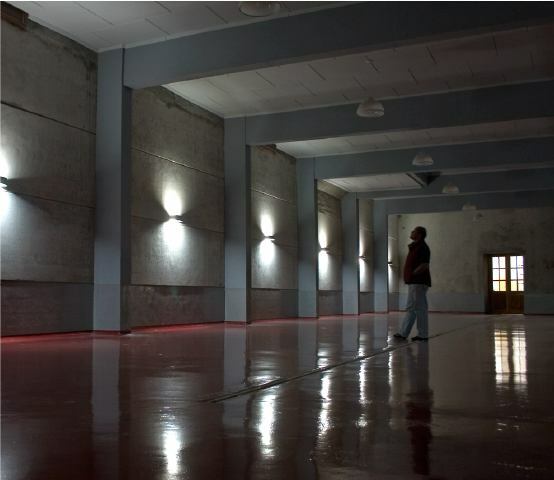 He visits a number of provinces in the country in his quest to find the ideal place to settle. 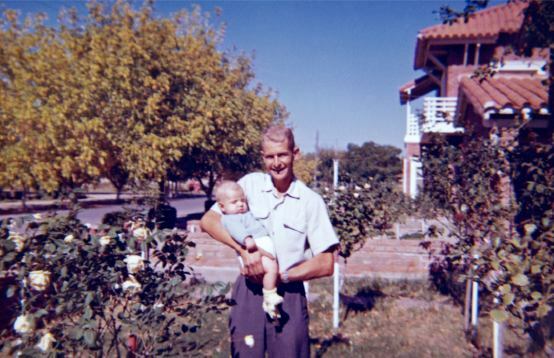 He eventually chooses San Rafael, in the south of Mendoza province, where he finds the land favourable for cultivating his vines and raising his family. 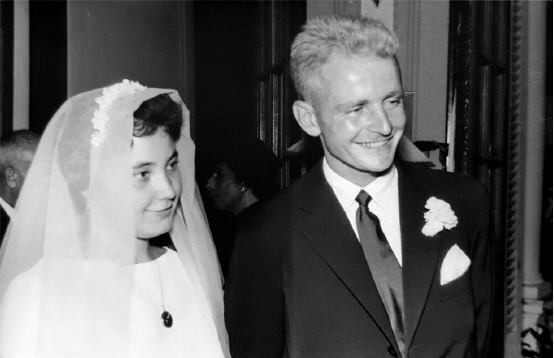 He marries Myriam Rémy in 1960 and they go on to have six children together. 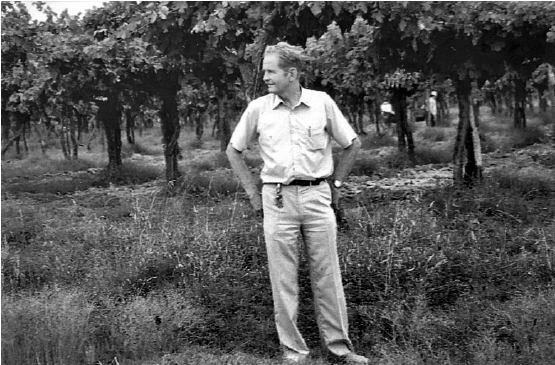 Jean (or Don Juan as his friends call him) starts his business as a viticulturist. 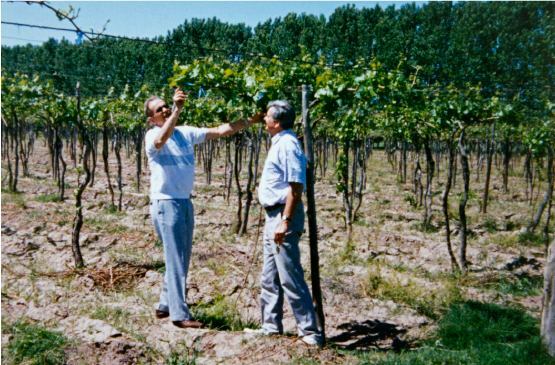 He buys and tends his own vines in two different locations in the region: Rama Caída, in San Rafael, and Casas Viejas, in the Uco valley, in San Carlos. 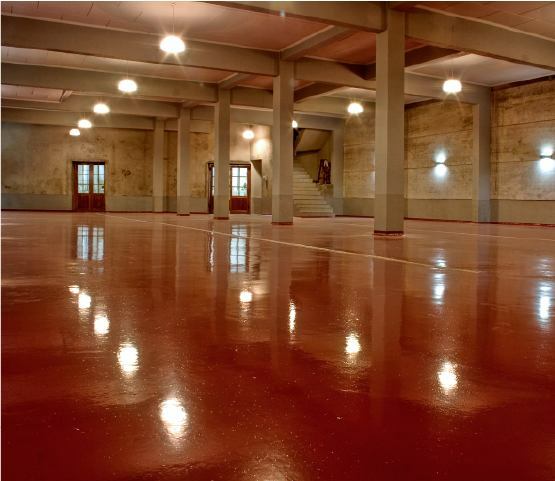 The company buys an old winery whose buildings date back to the 1950s. 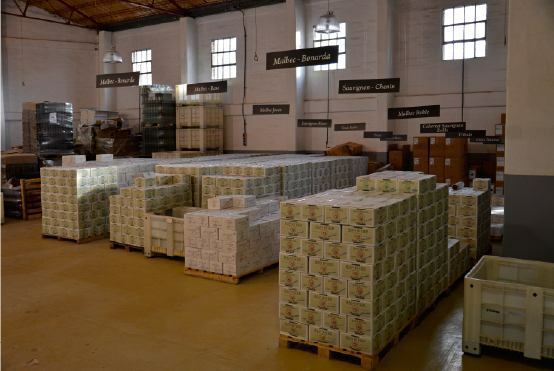 Wine can now be aged, a process during which wines are made using the property’s own grapes in accordance with strict standards. 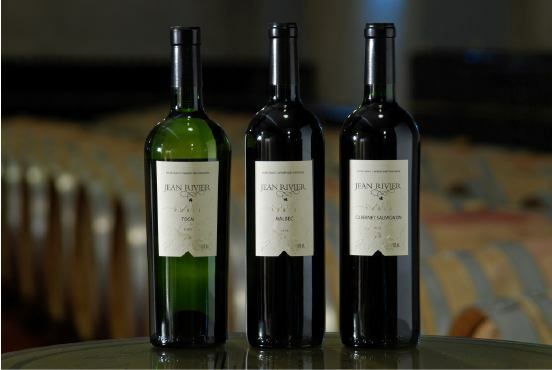 From the outset, Don Juan’s aim is to produce fine wines. 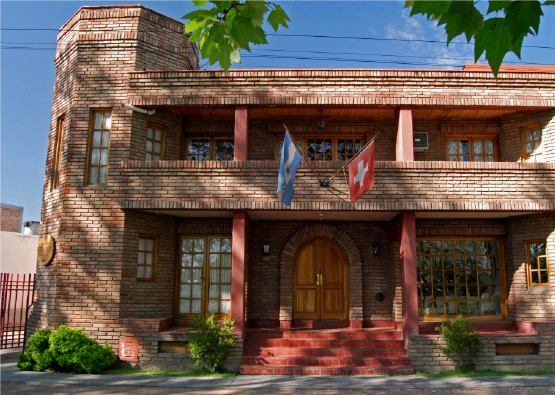 Don Juan establishes a company with his two eldest sons, Carlos and Marcelo. 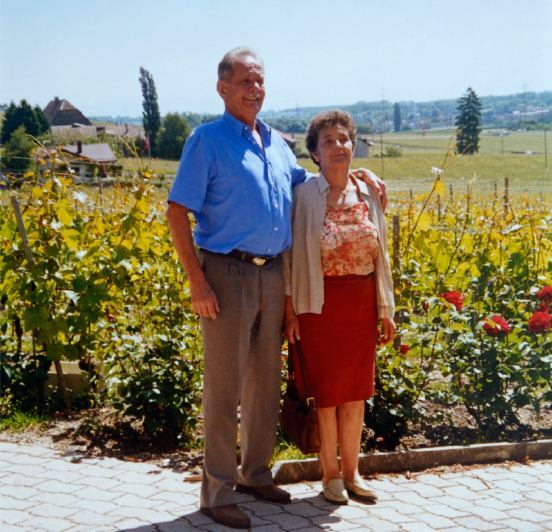 He exports bulk wine to Switzerland for the first time and the wine is subsequently awarded a silver medal in Bordeaux. 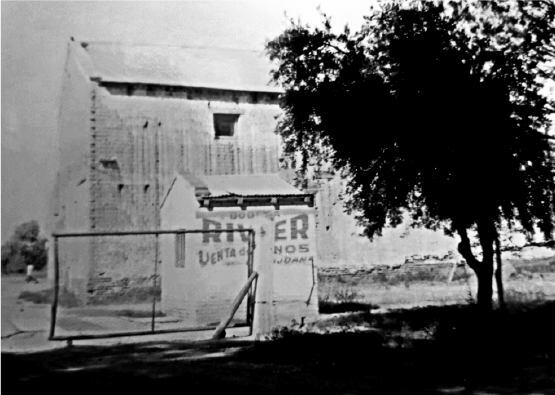 The winery’s buildings are refurbished. 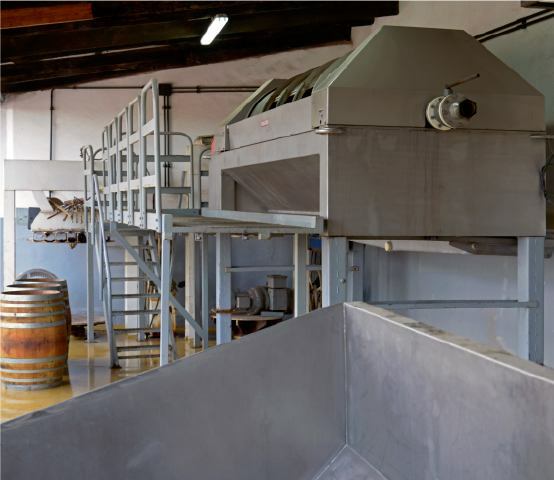 More modern technology, imported from France, is installed for the winemaking and ageing processes (a destemmer and a bladder press). 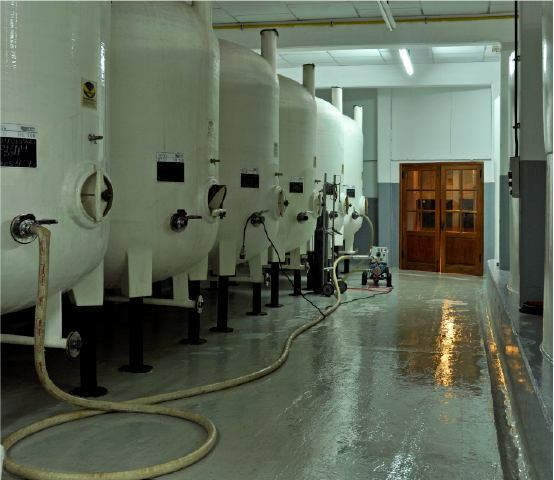 An air-conditioned room (with a constant temperature of 15°C) is built in the basement which houses the vats used to store and age the wines. 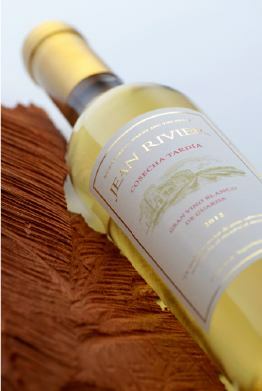 The winery begins to bottle its wines under the “Jean Rivier” brand for the domestic market. 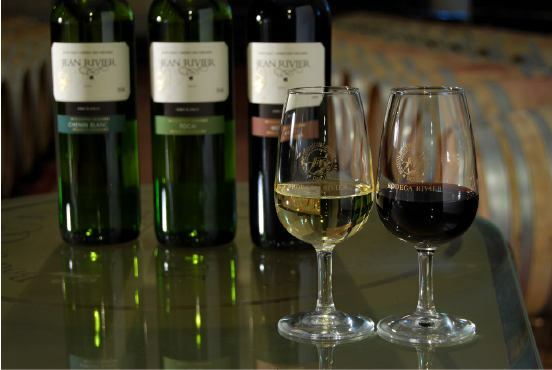 It offers different categories of wines: single varietal wines, blends, reserve wines and premium wines. 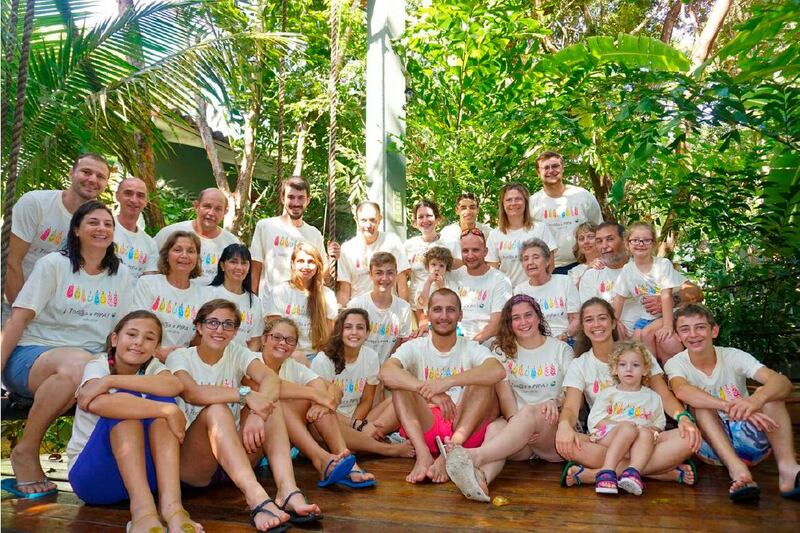 A second brand known as “Inti Valley” is created for certain export markets. 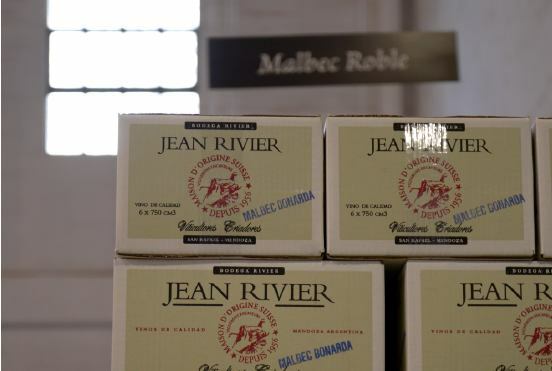 The Jean Rivier winery begins to export its wines on European markets (Sweden, Switzerland, UK, Ireland, Luxemburg, Denmark, Germany and Spain). It still exports to these countries today. 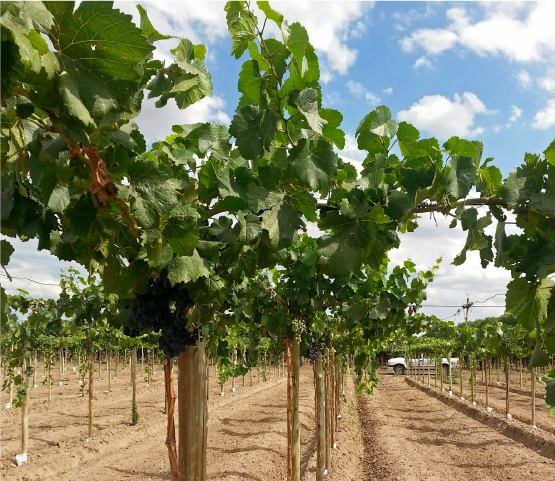 In order to gain a better understanding of European tastes for wine, the company engages the services of a British winemaker to develop wines for overseas markets. 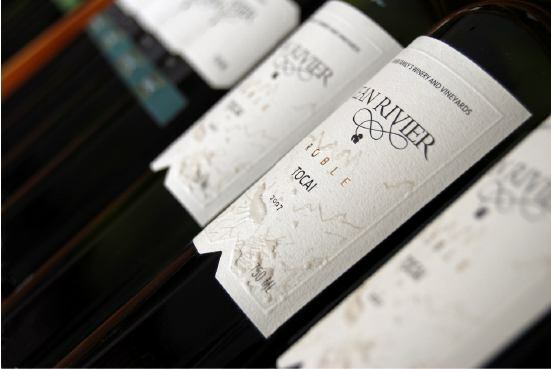 The London Wine Fair, a large-scale trade show, enables the Jean Rivier winery to promote its wines on the European market. Following this, the export side of the business grows even further. 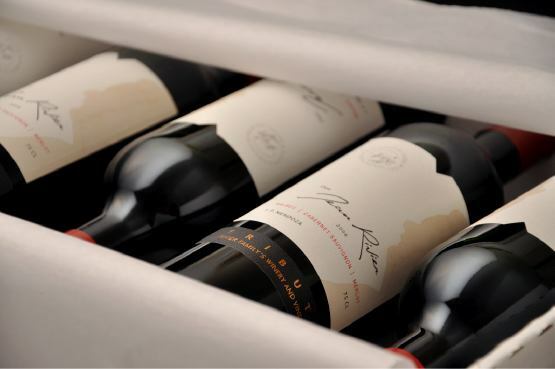 Several high-quality and premium wines showcase the passion and love of a “job well done” demonstrated by the winemakers and producers. 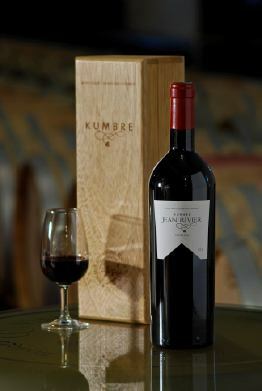 KUMBRE: a blend of Cabernet Sauvignon and Malbec. LATE HARVEST: a blend of two grape varieties, Pedro Gimenez and Sauvignon Blanc. A great sweet wine produced with overripe grapes, with great ageing potential. 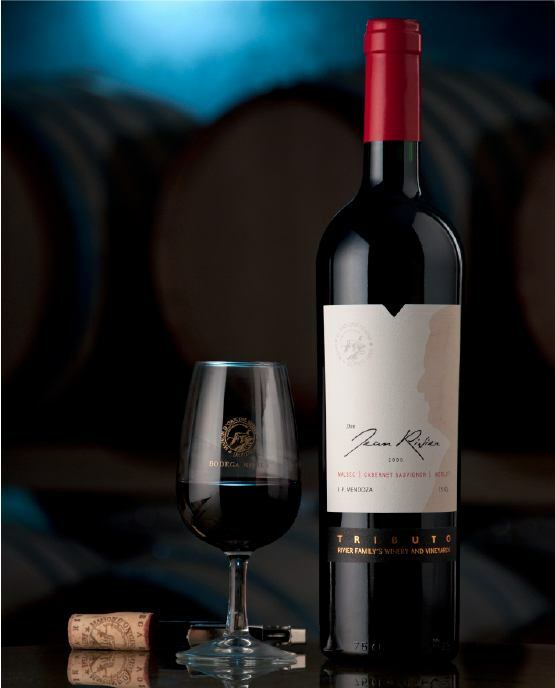 TRIBUTO: A red wine which is a blend of Malbec, Cabernet Sauvignon and Merlot. 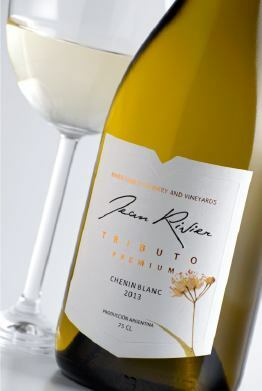 TRIBUTO CHENIN BLANC: A premium wine produced from vines planted in 1953. 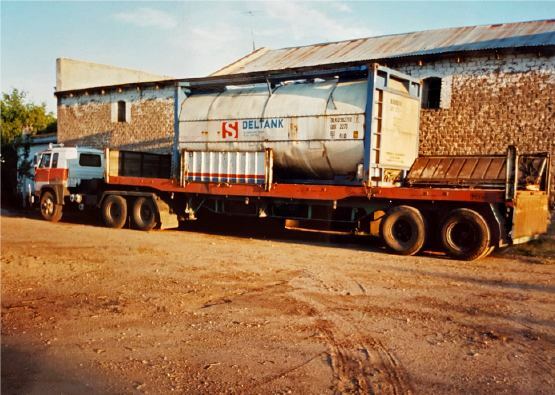 Land next to the winery is purchased for a wine tourism project and two cellars are built, one to store barrels and the other to store reserve wines. 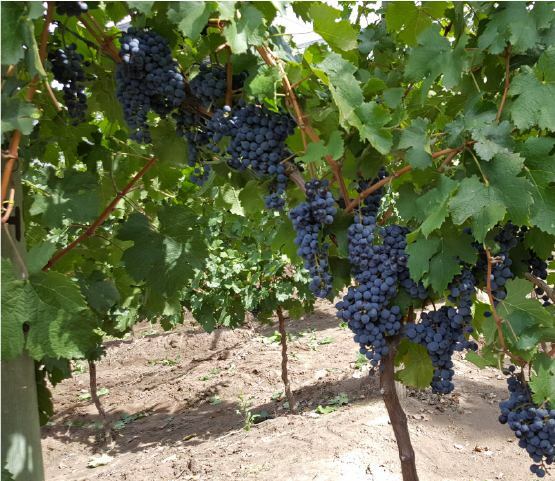 New quality grape varieties are planted such as Sauvignon Blanc, Malbec, Tempranillo and Cabernet Franc. 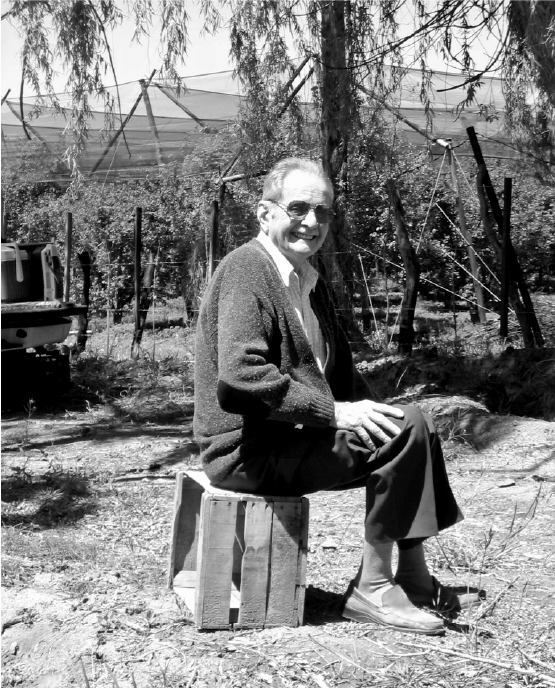 The Rivier family seizes the opportunity to pay a well-deserved tribute to Don Juan, the founder of the winery who lived in the region for 50 years, started his family there and passed on strong moral values to his family and those around him. 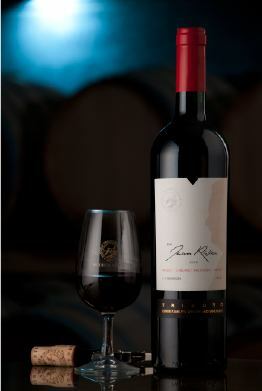 The TRIBUTO wine reflects the family’s gratitude to Don Juan (1929-2009). 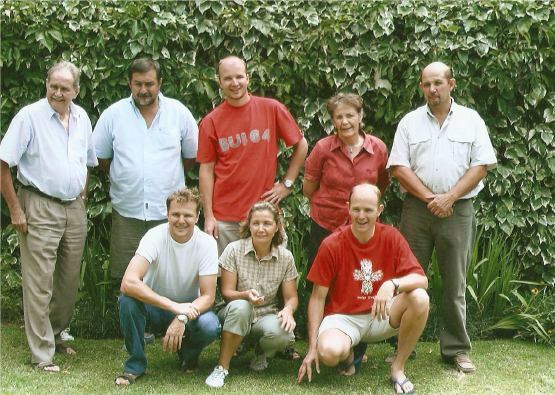 The Rivier family begins the process of reorganising the family business assisted by experts in the field.